Established in 2001, Lowes, Salmon & Gadbois is a full-service association of lawyers devoted to providing high quality legal services to our valued clients. 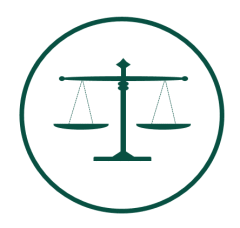 As Solicitors, Barristers, and Notaries, we offer our expertise in Corporate, Commercial, Civil, Real Estate, and Family Law with professional staff that are eager to assist you. With full-service offices in both Waterloo and New Hamburg, we are ideally situated to provide accessible, quality services to two thriving communities.